Members of the largest state employee union in Illinois and Gov. Pat Quinn's administration have reached a tentative contract agreement. Imagine students learning their ABCs while dancing, or memorizing multiplication tables while doing jumping jacks. The top Illinois House Republican and the Democrats' pension point person in the Illinois General Assembly have come up with what they believe is a solution to solving the state pension problems. 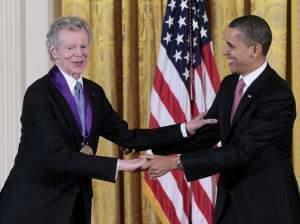 Legendary pianist Van Cliburn, the only solo musician of any genre to receive a ticker-tape parade in New York City and the first classical musician to sell a million albums, has died. 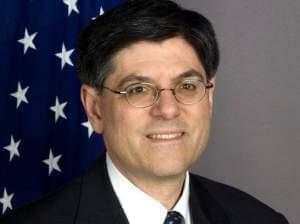 The Senate on Wednesday confirmed Jacob Lew to be Treasury secretary, affirming President Barack Obama's choice of a budget expert at a time when Congress and the White House are at odds over sharp government spending cuts. 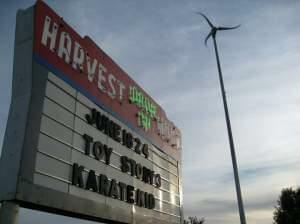 A last-minute donation appears to have saved one of the area’s remaining drive-in movie theaters. Gov. Mike Pence is working outside the Statehouse to campaign for a signature tax cut state lawmakers have hesitated to embrace this session.